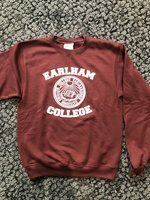 Maroon pullover with "Earlham College" in white letters. 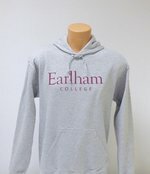 Maroon hoodie sweatshirt with "Earlham College" in white letters. 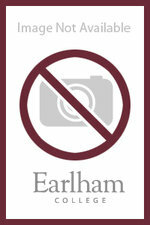 Light grey hooded sweatshirt with "Earlham College" in maroon letters.